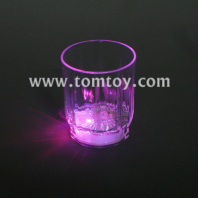 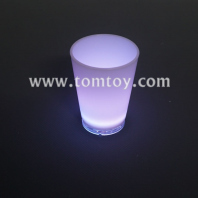 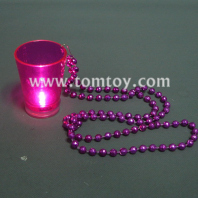 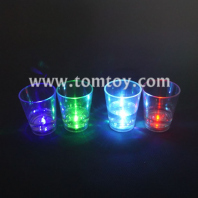 The capacity of the shot glasses is less than 2 ounces, with led flash light at the bottom of the each cup, greatly help to build atmosphere at night parties, dating, or in bar. 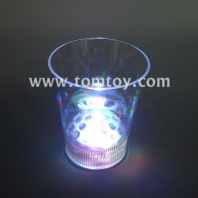 The clear plastic material instead of glass is more strong and durable, easy to clean. 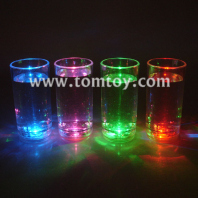 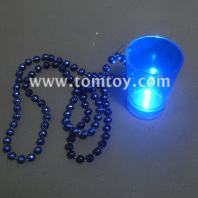 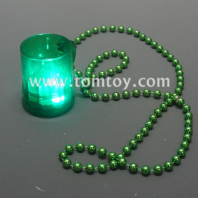 Perfect for party and house decoration uses, suitable for parties, bars, characteristics, wedding party with activity.